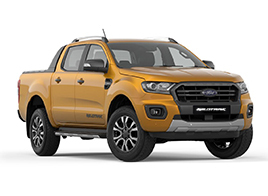 KUALA LUMPUR, Malaysia, 1 October, 2017 – Sime Darby Auto Connexion (SDAC), the sole distributor for Ford in Malaysia, once again exceeds boundaries when it comes to offering exclusive deals for Malaysians to own the smart, tough and efficient Ford Ranger XLT. 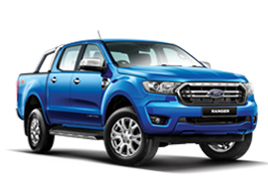 For a limited time only, SDAC is now offering customers a never before special deal of zero maintenance cost for five years or 100,000km* plus attractive cash rebates with every purchase of a Ford Ranger XLT, making it one of the most enticing reasons to own a Ford Ranger! 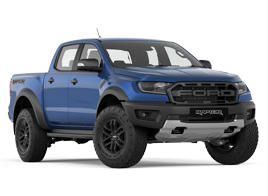 “Ford has been making these iconic trucks for the last 100 years and this is the first time that we are offering this special deal for all Ford Ranger XLT to Malaysians looking for a smart, tough and efficient truck,” said Syed Ahmad Muzri Syed Faiz, managing director, Sime Darby Auto Connexion. 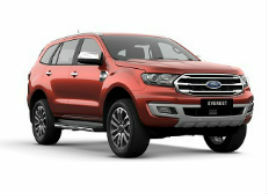 The Ranger XLT is packed with smart technologies such as Electronic Stability Control (ESC) with Traction Control, which helps control understeering and oversteering by correcting the driving line through a combination of brake application to the appropriate wheel and a reduction in engine torque. 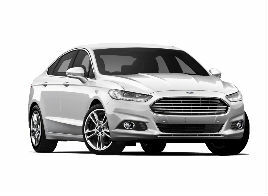 Adaptive Load Control, which takes into consideration the loading condition of the vehicle, ensures ESC is then applied accordingly. 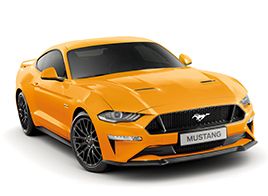 On top of these features, the Rollover Mitigation system, which identifies a potentially dangerous driving situation activates the ESC to restore stability. 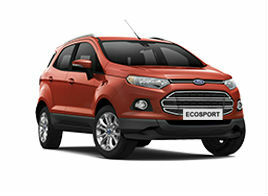 The Ranger XLT also comes with Electric Power-Assisted Steering (EPAS), 3,500kg of towing capability and many more 5-star smart and safety features. 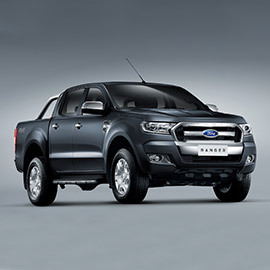 The Ford Ranger XLT is available with a choice of either the 2.2-liter Duratorq four-cylinder TDCi diesel engine with 160PS of power and 385Nm of torque, or the 3.2-liter Duratorq five-cylinder TDCi diesel engine, which pumps out an impressive 200Ps of power and 470Nm of torque for maximum power and torque for heavy-duty towing. 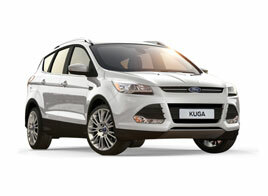 Both engines are extremely capable of performing any job, anywhere, economically. 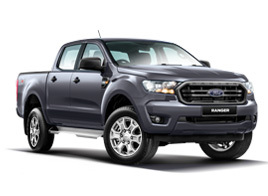 The Ranger 2.2-litre XLT is available in five colours namely Aluminium Metallic, Aurora Blue, Cool White, Metropolitan Grey and Black Mica. 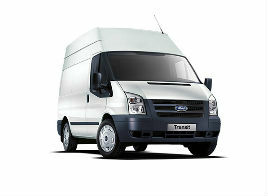 The Ranger 3.2 XLT variant is available in four colours - Aluminium Metallic, Cool White, Metropolitan Grey and Black Mica. 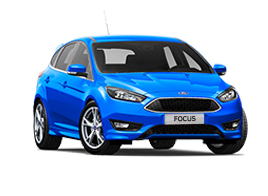 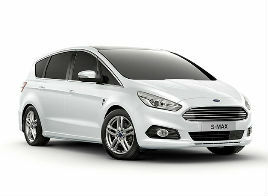 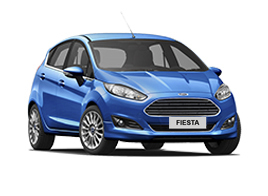 Swing by your nearest Ford showroom now to enjoy this deal and from now until 31 December.